I had a very deep line between my brows which totally dominated my face and crushed my confidence. Gaynor talked me through all the options without pressure and then skillfully smoothed the line using dermal fillers with amazing, natural results. When I now look in the mirror I see my eyes, not the line. Amazing results and a great confidence boost. Thank you Gaynor. I've been visiting Gaynor at their Doncaster beauty salon for approx 6 years now and I wouldn't dream of going anywhere else. I have had both botox and dermal fillers and I am always delighted with the amazing results... Gaynors given me lips to die for! The staff at Face Facts are very professional in their approach and the advice they give is fantastic. If you are considering either botox or dermal fillers, I totally recommend you visit Face Facts and get it right first time and everytime. 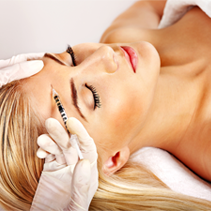 3 areas of Botox plus 1 syringe of dermal filler. 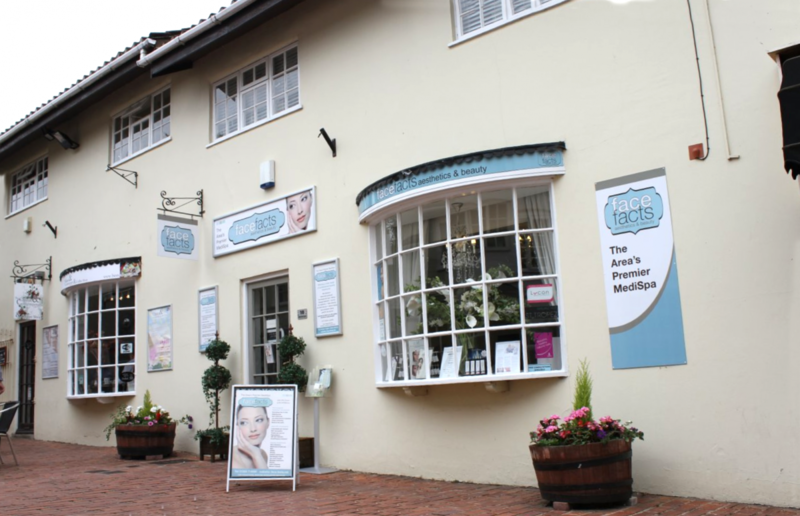 Face Facts Aesthetics and Beauty are a well established clinic and beauty salon based in Bawtry, Doncaster. With highly qualified and trained therapists, along with our advanced trained aesthetic practitioner and nurse practitioner, we can offer treatments such as line and wrinkle smoothing, dermal filler treatments, semi permanent make up, teeth whitening, IPL hair removal and waxing to name a few. Please feel free to contact us should you need any advise or help. Our state of the art MediSpa is nestled in the heart of Bawtry a beautiful quaint market town on the outskirts of Doncaster. Our luxurious MediSpa has stunning treatment rooms, complimentary drinks and friendly staff who will make your visit thoroughly non forgettable. 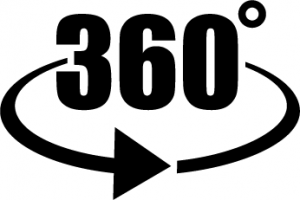 Why not take our 360 degree tour click here. Our advanced aesthetic trained nurse prescribing practitioner is highly trained, skilled and experienced in all our treatments including wrinkle smoothing and dermal fillers, and are members of the British College of Aesthetic Medicine (BCAM).We have gained an enviable reputation and clients travel from across the country and abroad, including celebrities. All our clients value our wealth of experience, top quality products & great results that can be achieved. Our friendly, professional team of beauty therapists practice an extensive list of treatments which include manicure, pedicure, gel & acrylic nails, waxing, massage, HD brows, LVL lashes & semi permanent make up.We are proud to be stockists. Gift vouchers can be purchased for all treatments or for any value.